The show for those starting or running a one person business, hosted by Robert Gerrish. 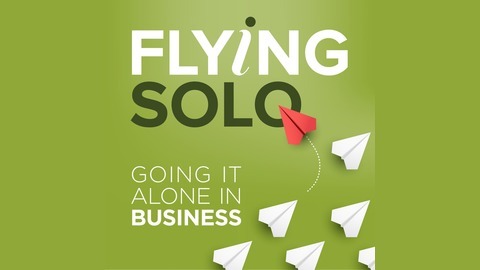 With over 100,000 members and stacks of resources, Flying Solo keeps you on track. Dance school entrepreneur, Stacey Morgan is mildly obsessed with entering business awards. 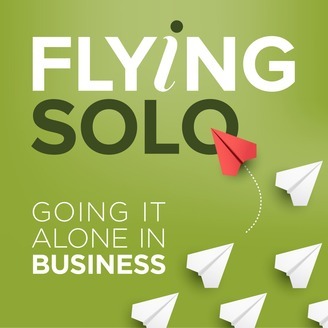 In this podcast, she explains how it benefits her business and helps her continually improve what she does and how she does it. 168. If you want to make change. Go deep. 167. LinkedIn update. Much more than networking and jobs.